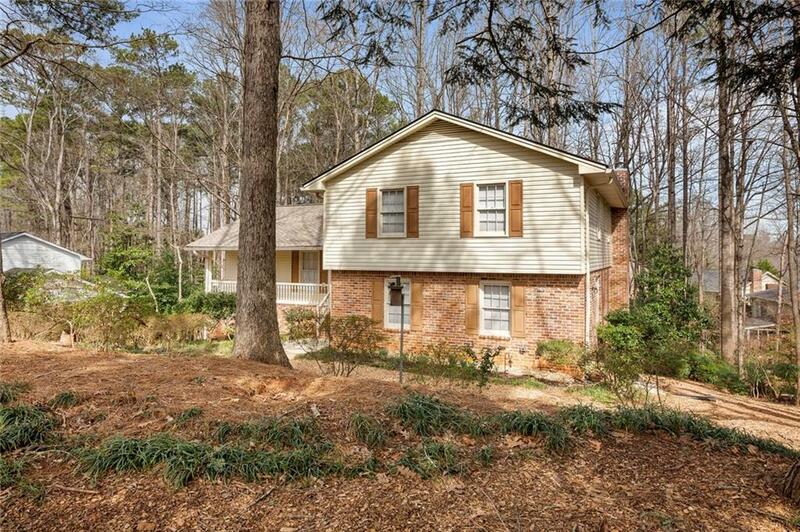 Lovely 6 BR, 3 bath home in the heart of Dunwoody. Fantastic award winning Austin Elementary/Dunwoody HS in Withmere S/D. 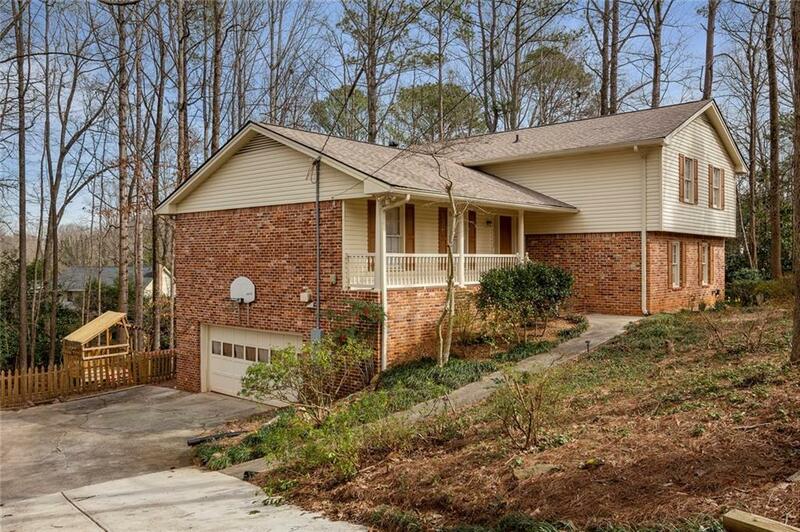 Spacious floor plan w hdwd floors throughout the entire home. Lge LR/media room open to DR. 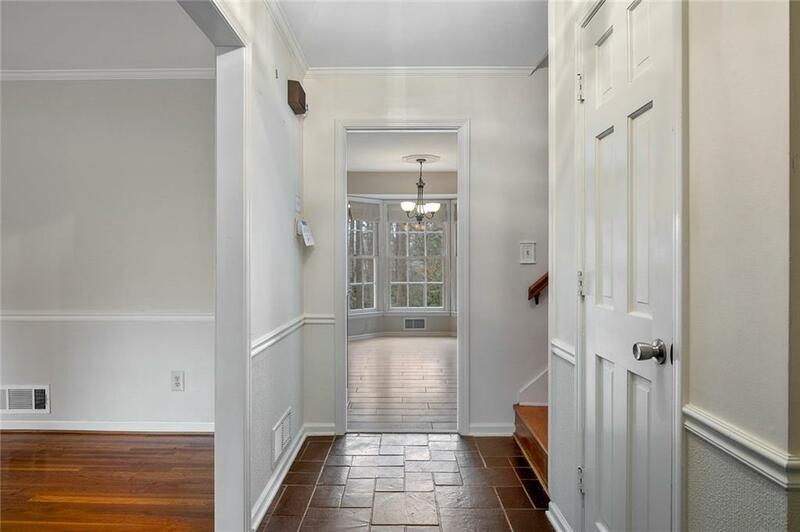 Kitchen features SS appliances, granite counter top, stain cabinets, tiled kitchen flr w breakfast area all open to FR w fireplace flanked by book cases. Oversized BR's. Deck overlooks fenced backyd. 3 car garage w workshop & tons of storage. 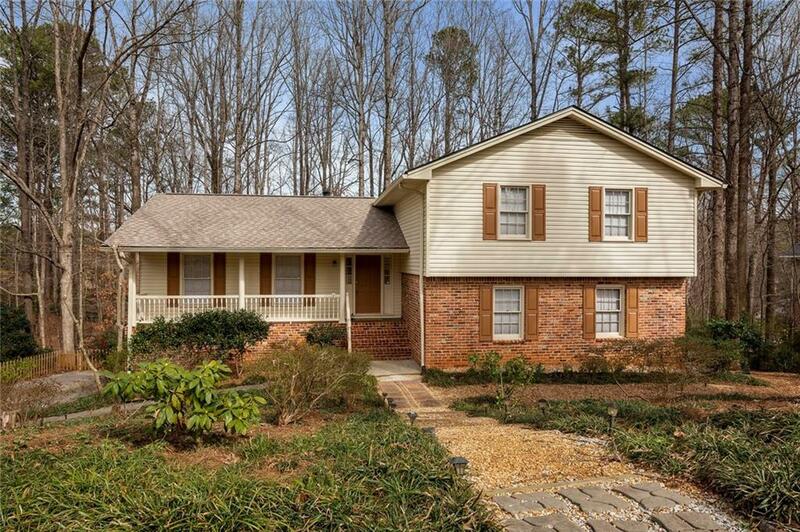 Walk to Dunwoody Village, restaurants, shopping & more.